With the cost of traditional OEM support often now prohibitively expensive, DTC Telecom offers businesses an independent choice to repair, replace, and maintain installed networks. We provide an expert global repair service for a wide range of multi-vendor network equipment, offering significant annual savings and fast turnaround times for regular, high-volume repairs. 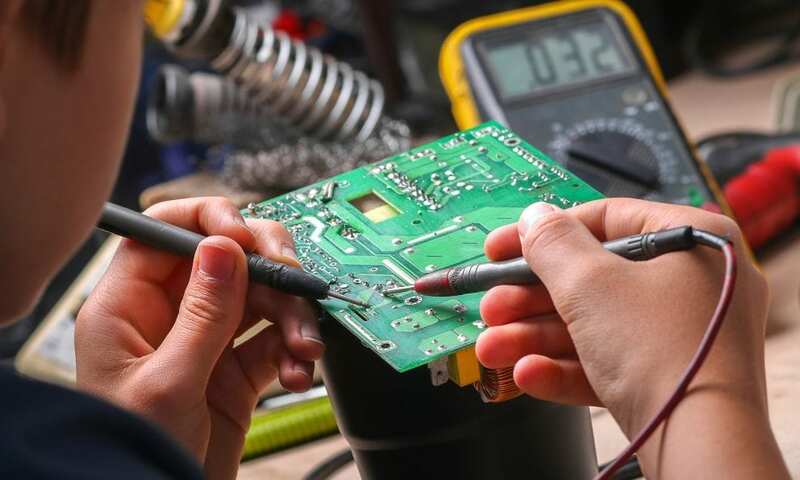 Our repair service covers fixed and mobile equipment across the installed network estate including access, transmission, switching, RAN, microwave and CPE hardware. Why choose DTC for your network equipment repairs? Significant savings – in comparison to existing OEM operational support and maintenance agreements. Added value repairs – a range of service level agreements, warranties, trend analysis, and technical expertise to deliver real telecom lifecycle management capability. End of Life and discontinued support – a service offering to keep legacy hardware operational until such time as migration occurs. If you would like to find out more about our telecoms repair services, please just give us a call on +44 (0) 1869 810 600.